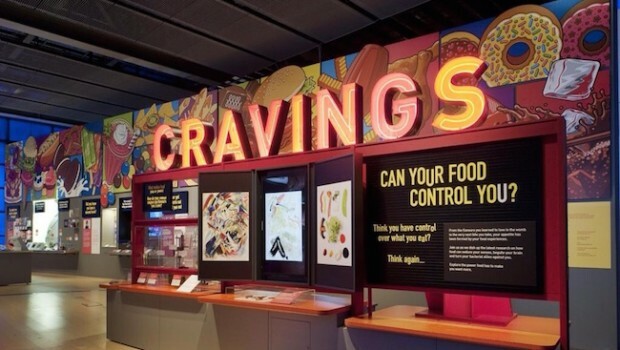 Cravings Exhibition @ Science Museum - UNTIL JAN 2016 - What 2? 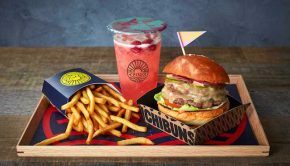 What to: The science museum introduced cravings earlier this year and we have been hearing nothing but good things. 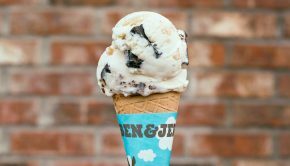 Why To: With the whole nation trying to get fit and others not knowing how, the museum will explain the biggest issue… Cravings.